Can Waze CAUSE Traffic Jams? To me, traffic reports are a complete waste of time. 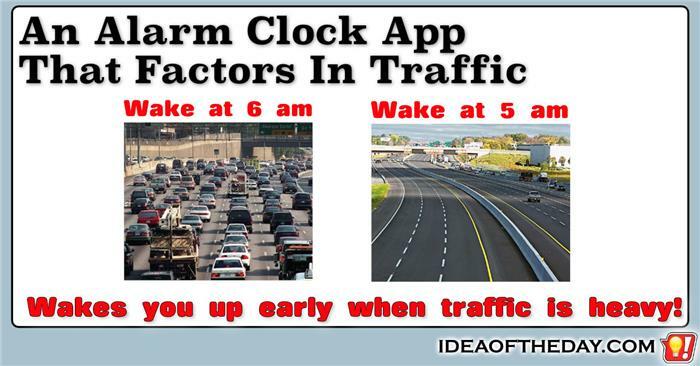 It doesn't matter whether it's on the radio, a GPS, or a mobile App like Waze. They simply don't save me any time when deciding whether to take an alternate route. If anything, they can make it worse. I'll admit the concept is absolutely brilliant, but most of the time the information is too late to be useful and only serves to move a traffic jam from one place to another. When that happens, chances are you'll still end up in traffic, albeit in a new place. Everyone hates sitting in traffic, then seeing a jerk fly by on the shoulder or in the HOV lane. 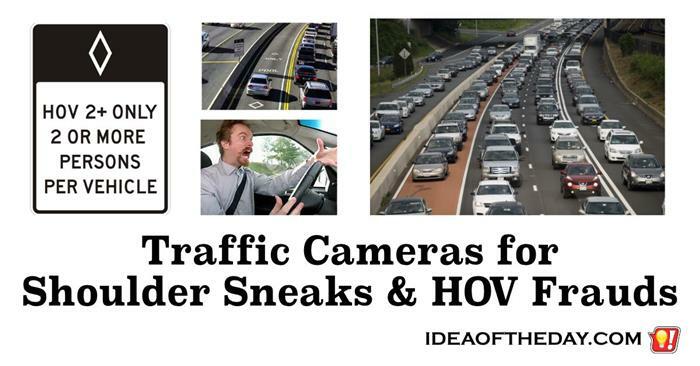 Let me start by saying I hate red light cameras and other traps designed specifically as a money grab for local governments. They time the lights in such a way that an unsuspecting driver has to choose between slamming the breaks at a yellow light (risking a rear end collision), or speeding up and risking the light turning red for a fraction of a second before they reach the other side. 99.9% of the people caught with these cameras missed the red light by a split second.